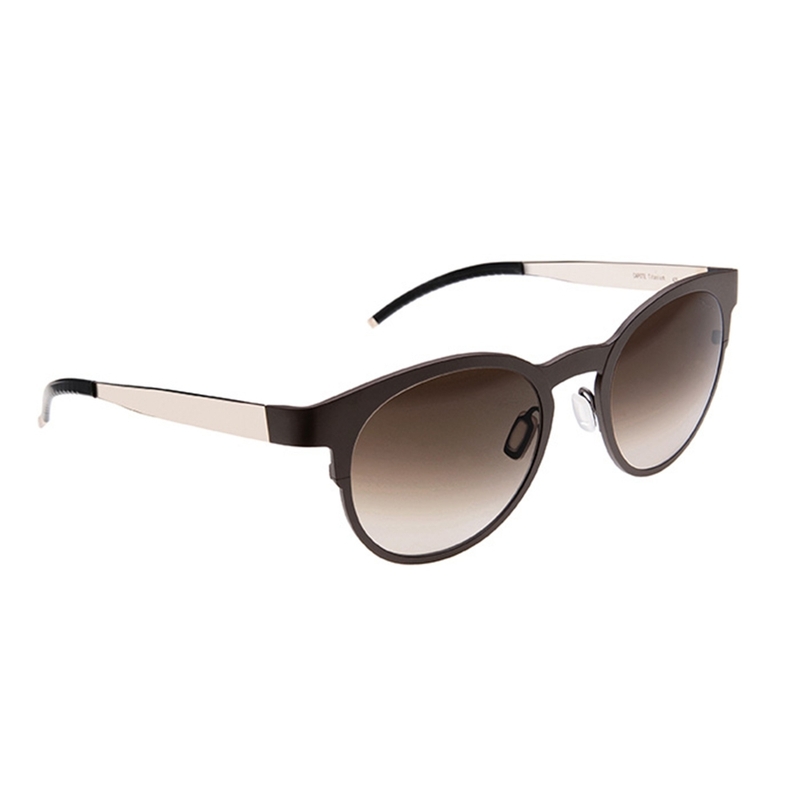 Are you over the oversized sunglasses trend? 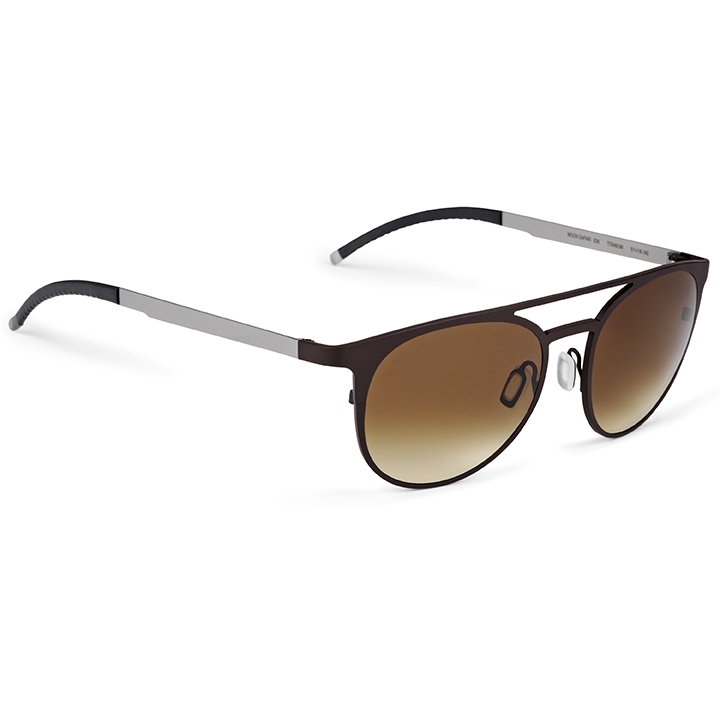 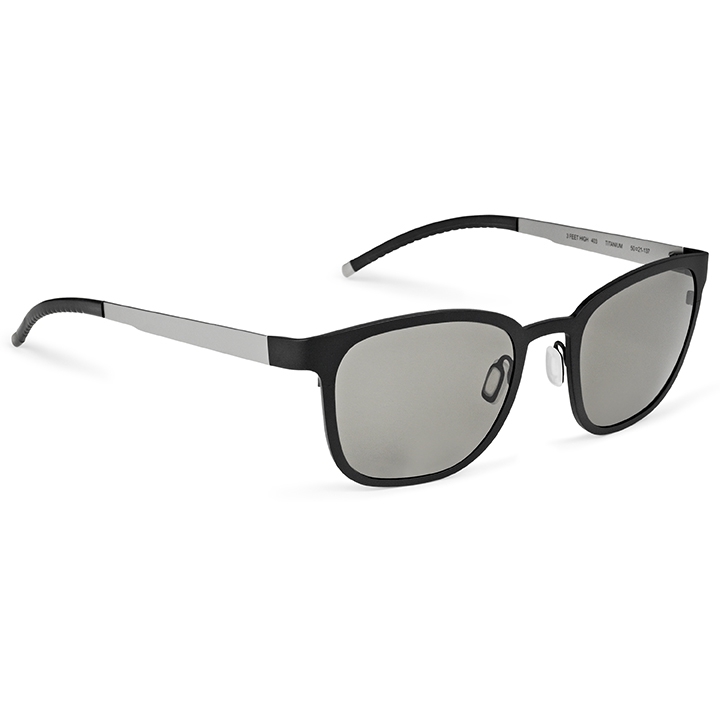 Check out some of these classic, lightweight, sleek sun frames from Orgreen Optics and make a statement of your own! 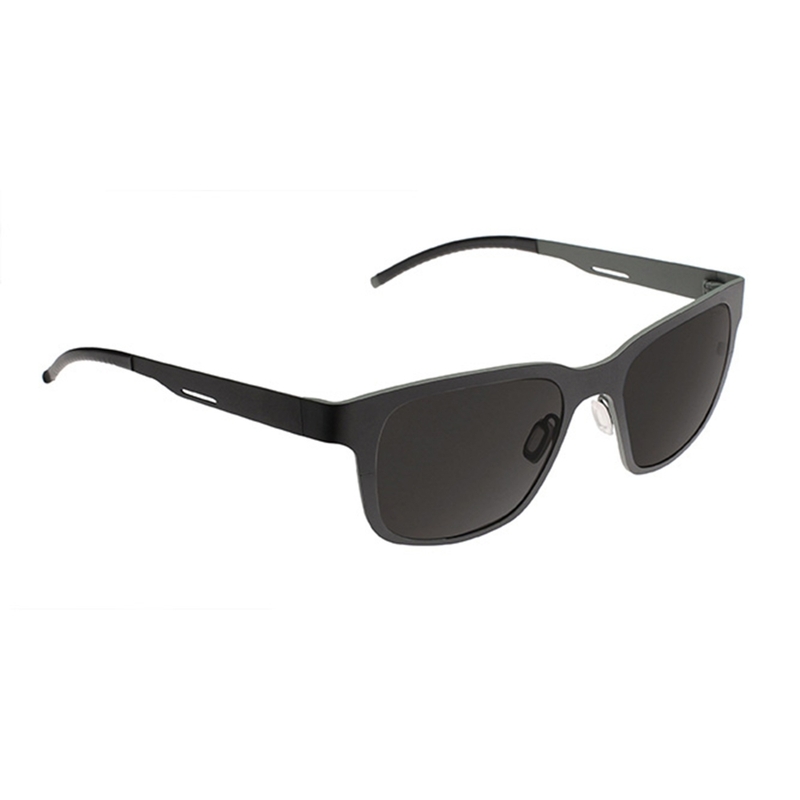 These styles and more now available at Visage Eyewear!